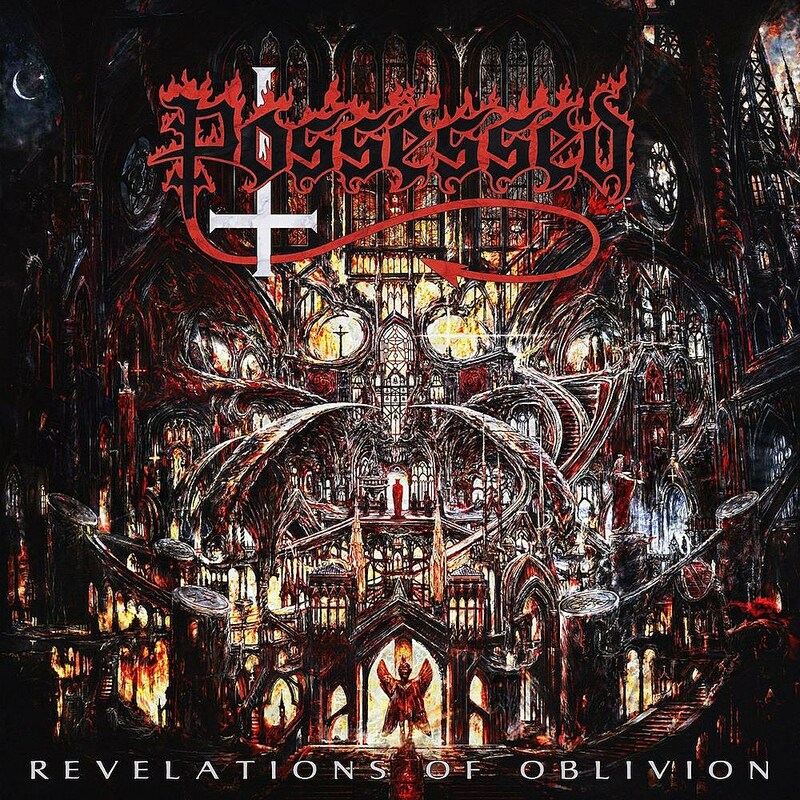 Death metal progenitors Possessed will release Revelations of Oblivion in May, which will be their first new album in 33 years. That’s the cover art above and they’ve shared the first single “No More Room in Hell,” which you can stream below. Led by Jeff Becerra, the only founding member remaining in the band, Possessed are touring as well, playing France’s Hellfest in June and Quebec’s Deathfest in September. More dates are still be be announced.